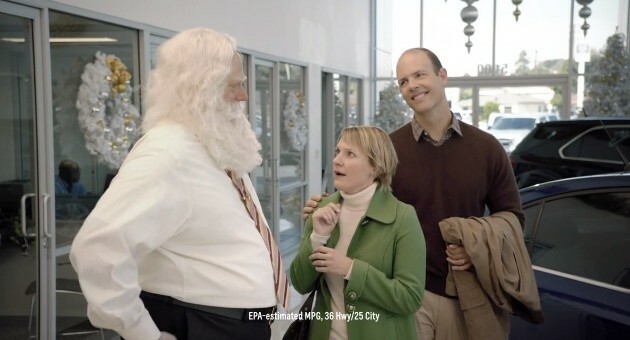 Good ol’ Santa Nick, the Chevy salesman, is at it again… only this time, he gets a hug… by the looks of it, he needed it. It’s the holiday spirit, after all. Do you or anyone you know sport a beard as good as Nick’s? Previous story Was Jimmy Hoffa Buried In The Foundation Of The Ren Cen? These “Nick” ads are getting stale.